Film Photography Lust: What I'm Reading - "Camera Crazy"
I enjoy books on photography including books on cameras. 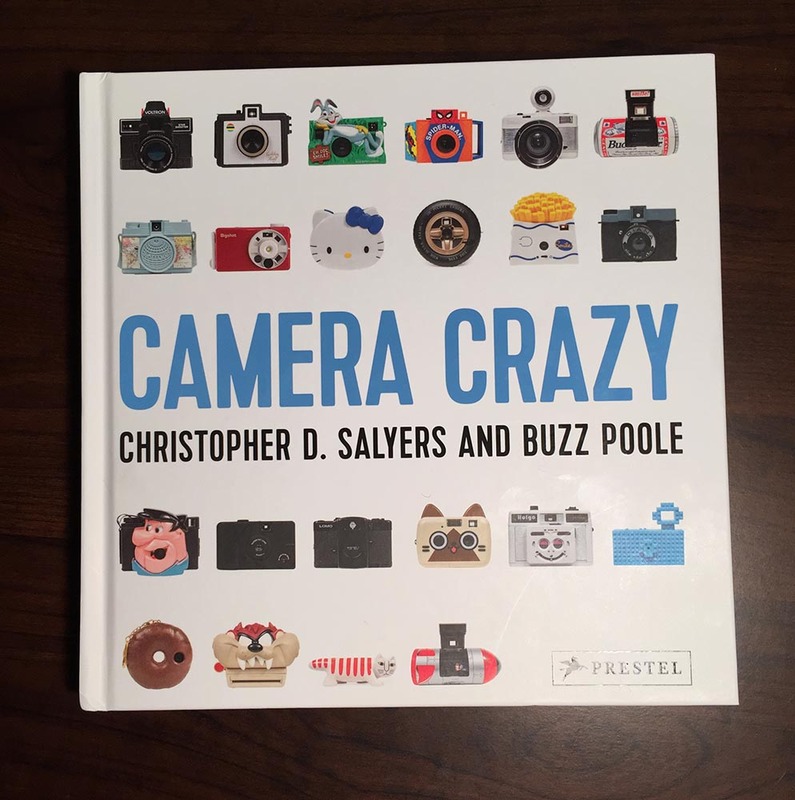 Ashley, a friend of mine, sent a note that the above book, "Camera Crazy" written by Christopher D. Saylers & Buzz Poole was available at a local bookstore, Indy Reads. Cool, I bought it. A fun book with information and picture on loads of cameras and photos taken with the cameras. Most of the book is dedicated to toy cameras, but there is also sections on instant photography & lomography. I started reading it tonight. I'm going to enjoy this one.